I reminded myself to drink much MUCH MORE WATER, because lots of problems we should solve from inside. 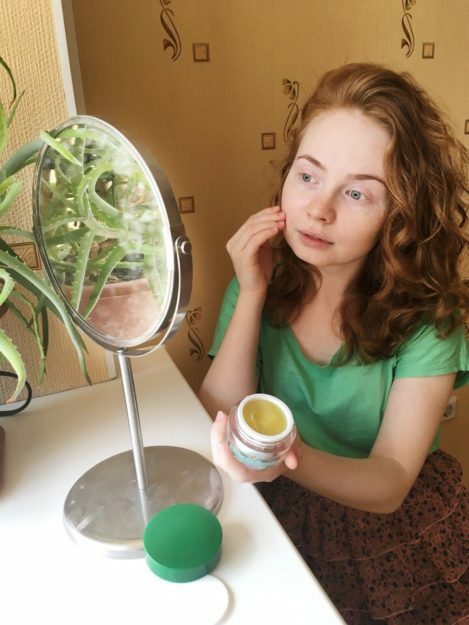 But the next thought was – I have to change the cream balm that I use. Skin needs some more care. Yes, I need the right cream. 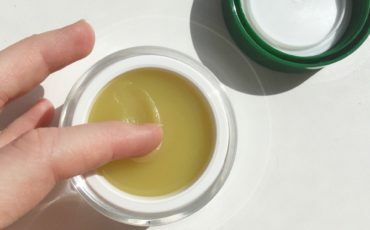 My experimental days are in the process that’s why I have chosen Facial Cedar Cream Balm. It is the third product that has become my friend! It is very mild and despite the fact it has lots of oils in its composition such as olive oil, apricot kernel, bergamot, geranium, wheat germ, cedar nut, grape seed, wormwood, neroli, almond and peach skin absorbs it so fast. Have you ever seen such a big concentration of oils in one cream? For me it was a discover. It also has beeswax in the composition which as well as oils forms protective barrier on the skin. It is my savior! I am sure if my skin could speak, it would thank me for proper care. Would you like to try it? Please, write about your results! I am sure I am not the only one who loves it. Newer What is my favorite drink?